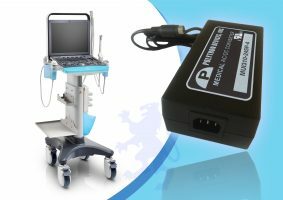 The demand for first-rate medical power supplies has increased significantly over the years in line with growing global demographics. It will continue to grow as the demand for quality medical care also continues to increase. It is crucial that medical equipment utilises only the leading power supplies, with reliability and safety the most important qualities to buyers in the medical industries. Medical power supplies are used in a number of areas such as direct and indirect patient care and treatment, in laboratory test equipment and in non-medical IT equipment. As leaders in the power supply field, we understand this demand for high-quality equipment and ensure that every medical power supply meets our premium standards: fully approved, compliant with all safety regulations, highly reliable and unbeatable quality. Our customers are confident in the knowledge that our medical power supplies are manufactured and tested to the best standards meaning that we are able to forge long-lasting, successful relationships with our customers. 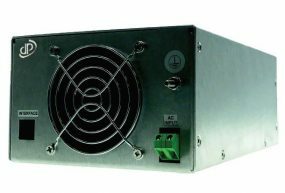 At Gresham Power we work with our customers to produce the power supplies that work for them, fitting seamlessly into their designs and equipment. We can supply open frame, external, standard and custom power. With over fifty years of design and manufacturing experience, our customers can trust that they are buying the best – not just of our own manufactured products but of our partners’ too. Our broad range of products means that we can cater to the full spectrum of medical PSU requirements. Our products range from low to high voltages dependent on individual power supply needs, have a low leakage current and protection against short circuiting and load issues. 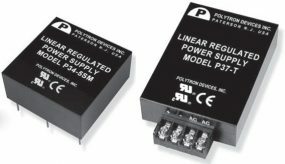 We also supply low noise medical power supplies, meaning they can be flexibly and confidently used in medical settings. Our medical products range from open frame power supplies to external adaptor products. They can be used across the clinical and cosmetic industries in areas such as dentistry, homecare, laboratories and diagnostics. Our staff are always happy to use their expertise to assist with enquiries and provide further information about our medical power supply range or any other products we can manufacture or supply. We pride ourselves on our service and continued customer support. We can also offer PSUs suitable for defence, industrial, testing and laboratory and many more industries. Please contact our team for further information.